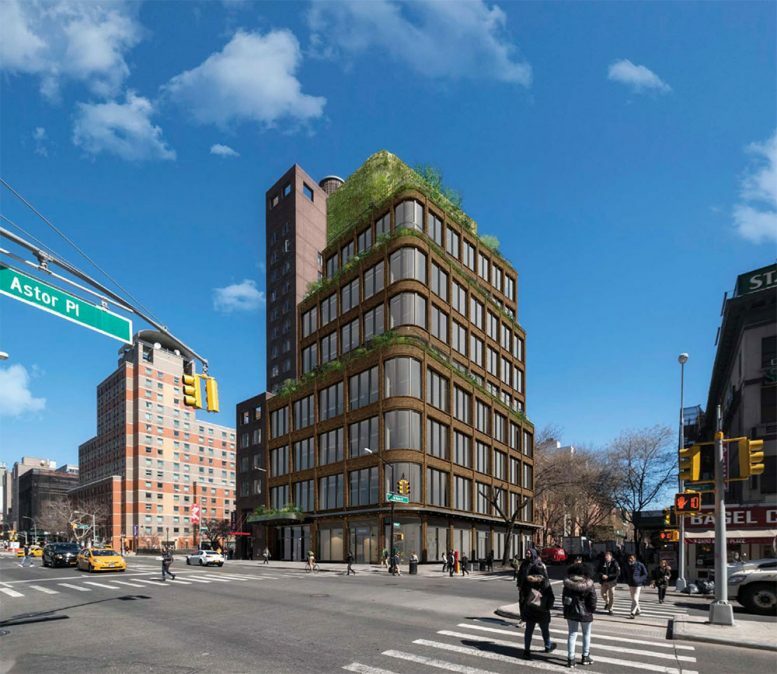 Morris Adjmi Architects will appear yet again before the Landmarks Preservation Commission with proposals to construct a new mixed-use office development in the East Village. 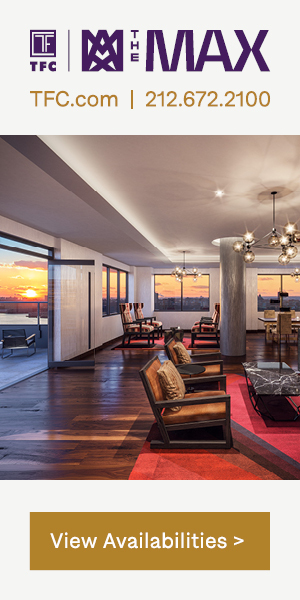 Located at 3 St. Mark’s Place, the property is positioned on the corner of 3rd Avenue and St. Mark’s Place. The draft proposals also include alterations to an existing structure at 4 St. Mark’s Place and the transfer of approximately 8,400 square feet of build rights to facilitate construction of the new office building. The proposed structure includes eight commercial office levels, ground floor retail space, and a single cellar level. 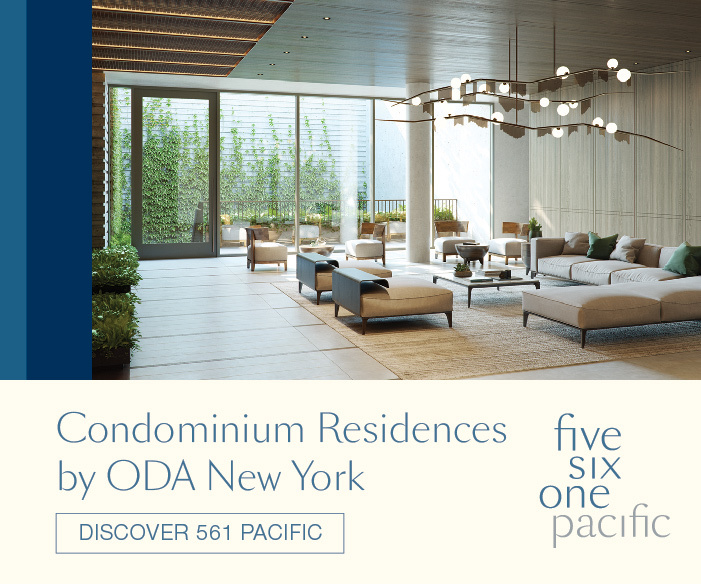 Renderings also reveal three wrap-around terraces located on the fifth, eighth, and rooftop floors. The architect has indicated that modifications to existing height and setback regulations would be needed to permit the construction of these terraces. 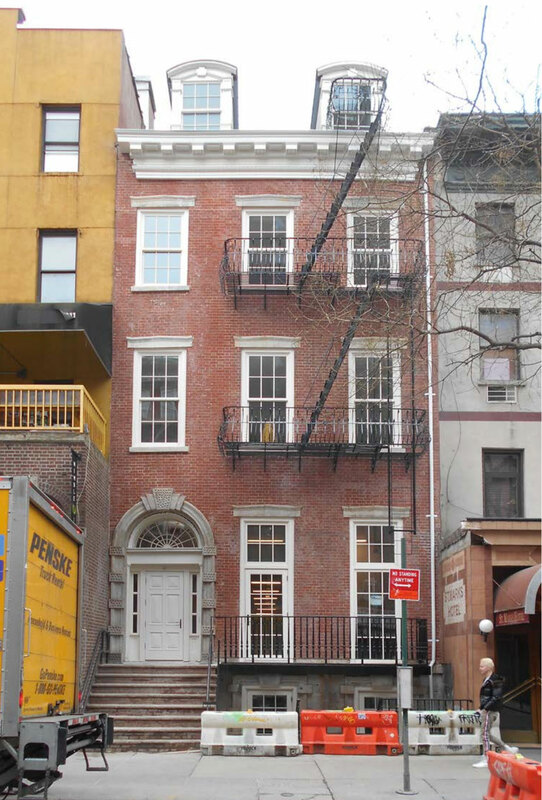 The existing building at 4 St. Mark’s Place was constructed around 1830 and is colloquially referred to as the Hamilton Holly House. 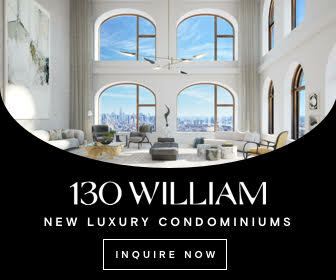 At the lower elevations, proposed alterations include repair to existing masonry, new metal railing and concrete elements at the entryway, new wood columns and sidelights around the structure’s main entrance, and a wood fanlight designed to match the original design. 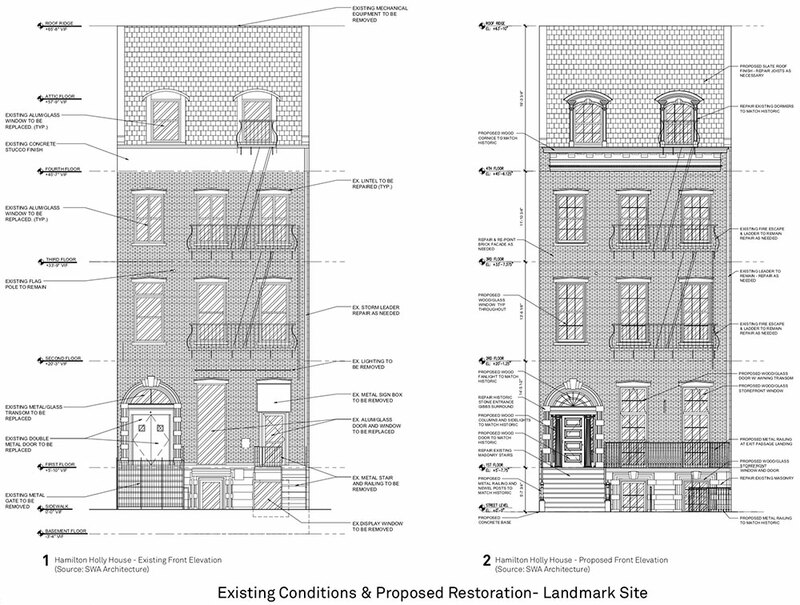 Above, alterations could include new window systems, repairs to existing fire escapes and ladders, repairs to historic dormers, and a new wood cornice. 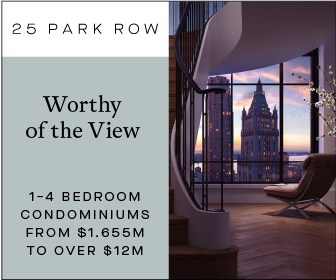 Although the presentation package is addressed by Morris Adjmi Architects, renderings for 4 St. Mark’s Place are attributed to SWA Architecture. 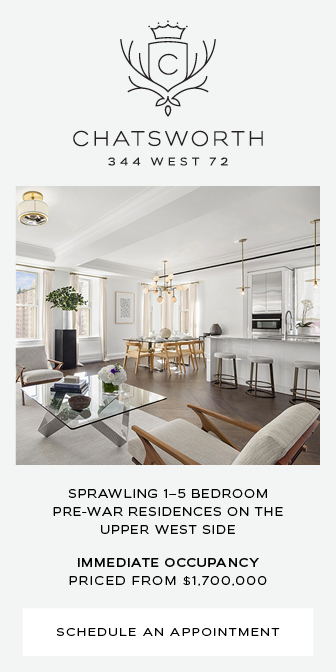 4 Comments on "Morris Adjmi Reveals Updated Proposals for 3 St. Mark’s Place in the East Village"
Pardon me for sticking up the place: East village love is the best love. The “existing building” photo looks like the proposed remodel drawing. Has the work already been done? Yeah you’re right. Works haven been finished for a year now. Re: David in Bushwick’s comment … ditto.